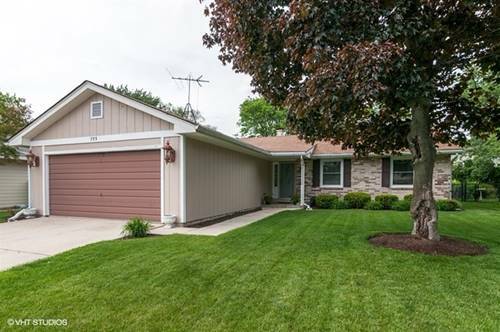 This newly remodeled 3 bedroom & 1 1/2 bath ranch has eat in kitchen & dining room too! 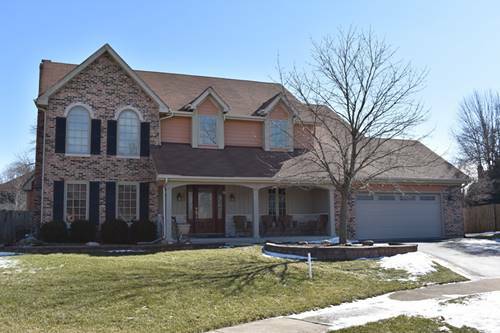 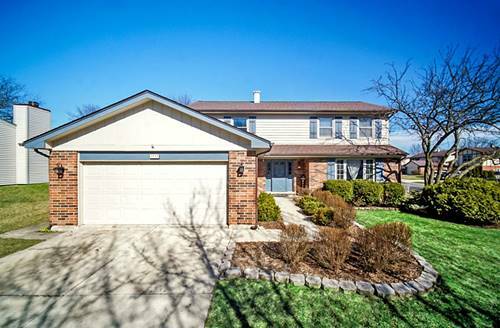 Hardwood floors throughout, huge pantry, spacious fenced in back yard, 2 car attached garage, central air and 20x13 living room make this a rare find in a picture perfect tree lined subdivision! 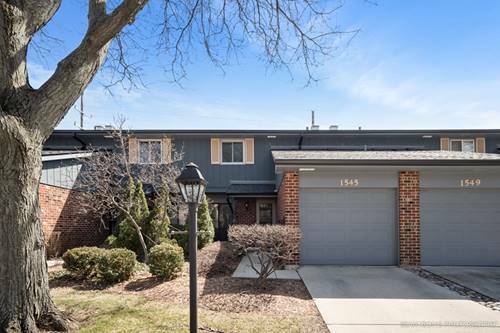 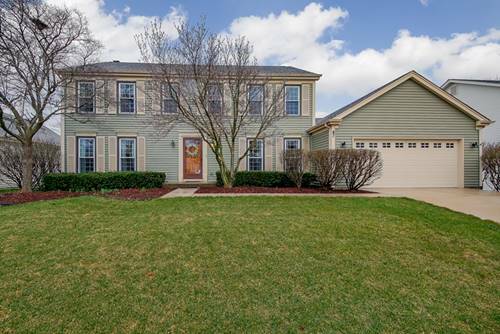 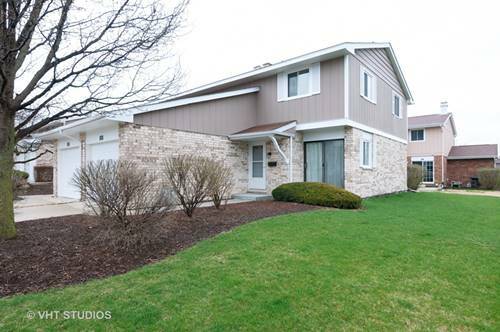 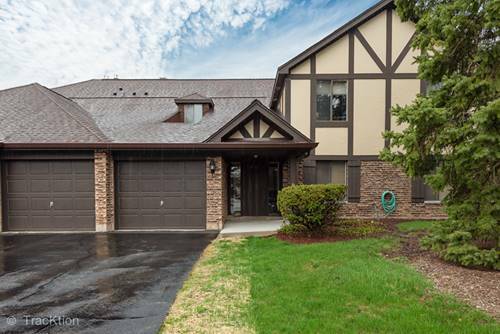 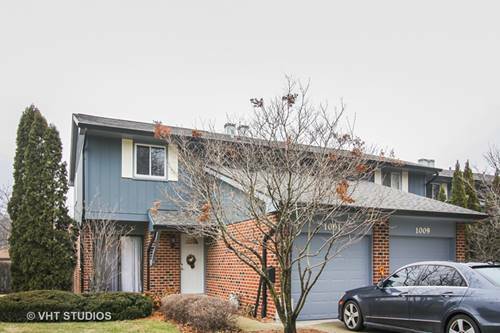 For more information about 755 Tennyson, Wheaton, IL 60189 contact Urban Real Estate.